life documented: June Stampaganza Special! I wanted to send out another reminder that this month is the time to take advantage of some FREE stamps...for June only, purchase two stamp sets and get the third one for FREE!!! Contact me for more information or to take advantage of this month's special before it's too late! 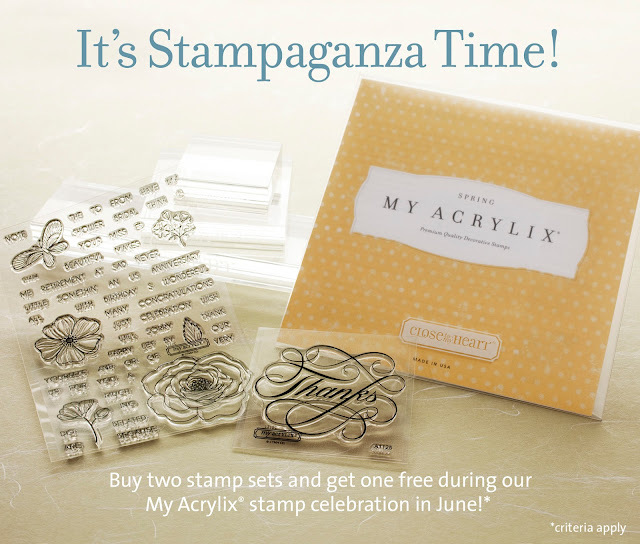 Contact me today to take advantage of this stampaganza special!! !